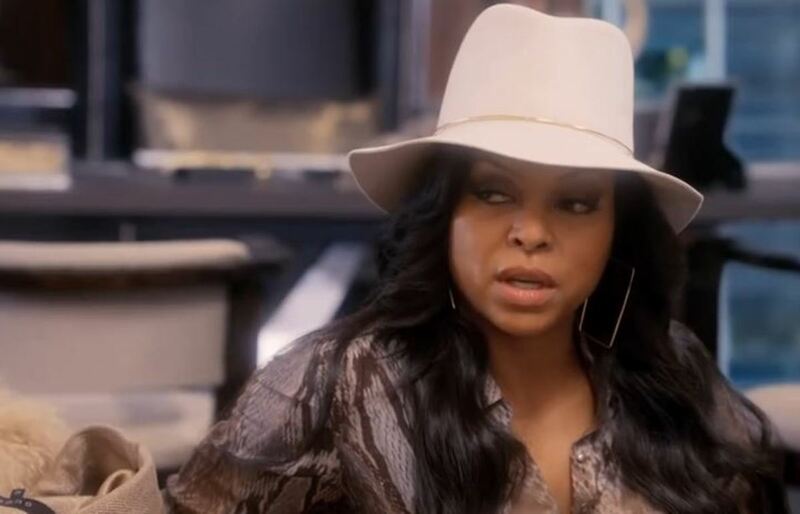 Taraji P. Henson on Empire: "It Is Dynasty Meets The Sopranos Meets Glee"
Fox’s Empire, one of the most anticipated new series of the 2015 season by the Daytime Confidential crew, finally premieres this Wednesday! 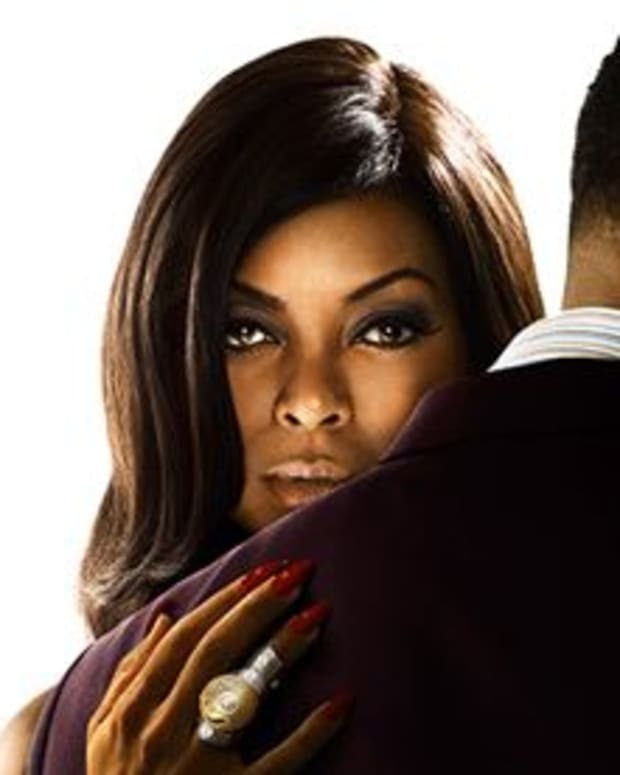 The hip-hop soap stars Terrance Howard as drug dealer-turned-music mogul Lucious Lyon and Taraji P. Henson as his fresh-from-prison ex-wife, Cookie. 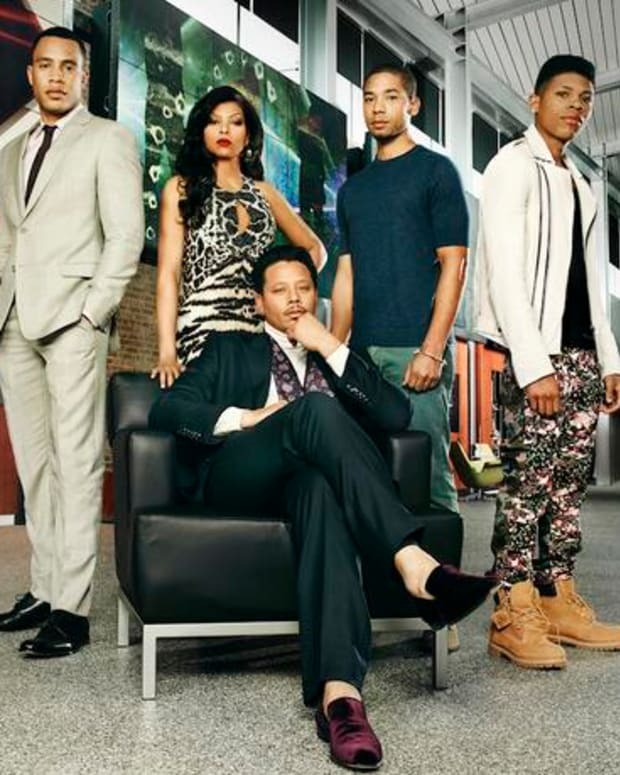 Do you think Empire is the next Dynasty and will you be watching? 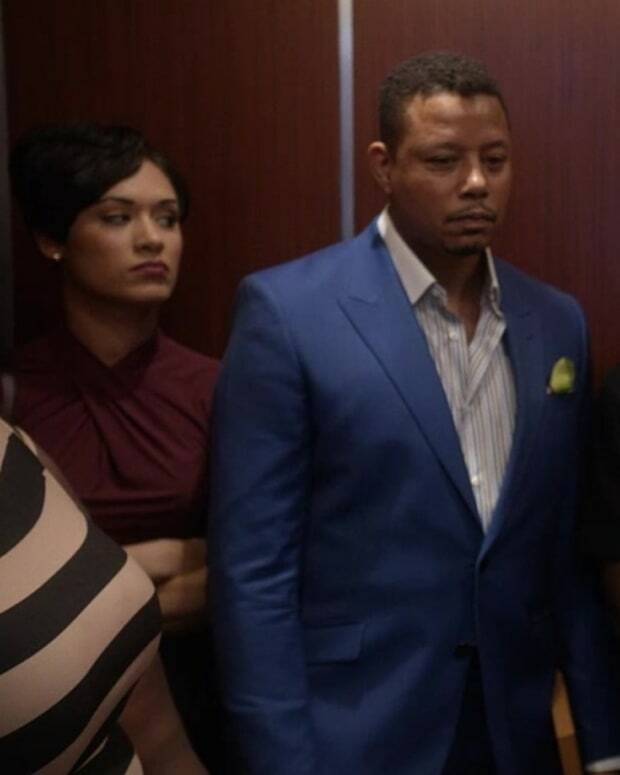 Empire premieres Wednesday night at 9/8C on Fox. 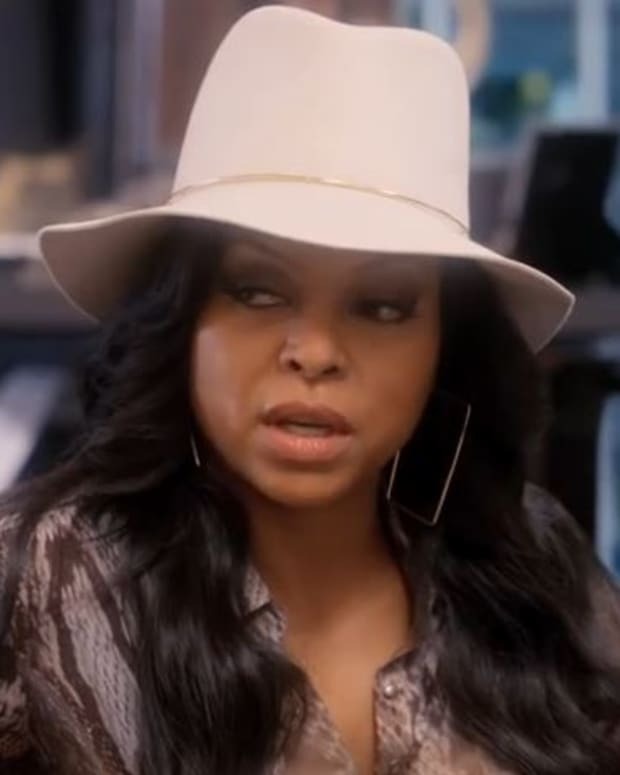 Check out four first look videos below!